Fishing comes to Dragonspyre!! 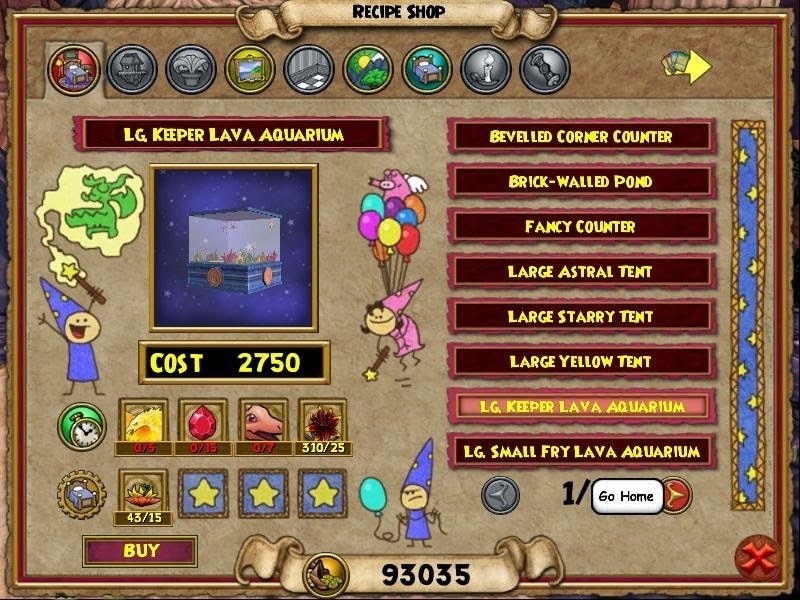 Have you ever thought you could fish in a pool a lava well in Wizard101 you can. There is a new quest line that will make any seasoned Wizard101 fishing wizard think twice, though its pretty intense it's so worth the battle of fighting the new Sentinel fish added to Dragonspyre. These Sentinel fish have a completely different silhouette from the regular fish. If you look in the lava pools you will see fish with spikes , much like a shark fin. These fish are fast and will steal your lures and fish right out from under you. 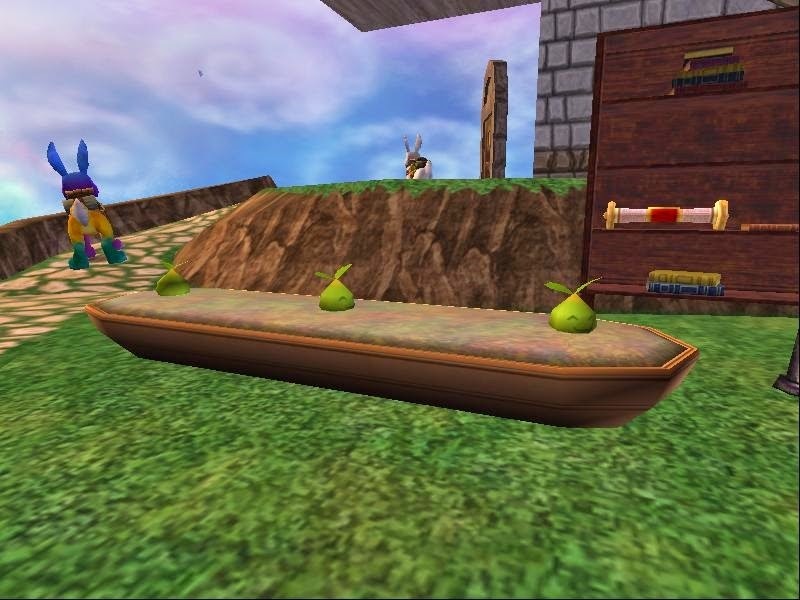 Don't worry though these fish can be caught and slowed down so you can complete your quest. Once you have caught your lava fish you can put them in these new crafted lava tanks. Next up Jewel Socketing Wizards that long awaited ability to add jewels for extra attributes to your gear has finally come. By adding jewels to your amulets, daggers, ect.. You can give yourself extra boost to help you through those tougher battles. Much like stitching you can affix the jewels. Don't worry you can remove them also much like unstitching. One shot gauntlets have been added to the crowned shop. Much like hoard packs these are one time use but with a twist of battling through a dungeon! Baddle of the Bands and Tanglewood Terror are the names of these first 2 one shot gauntlets. I have to tell you the story line inside these are absolutely hilarious! 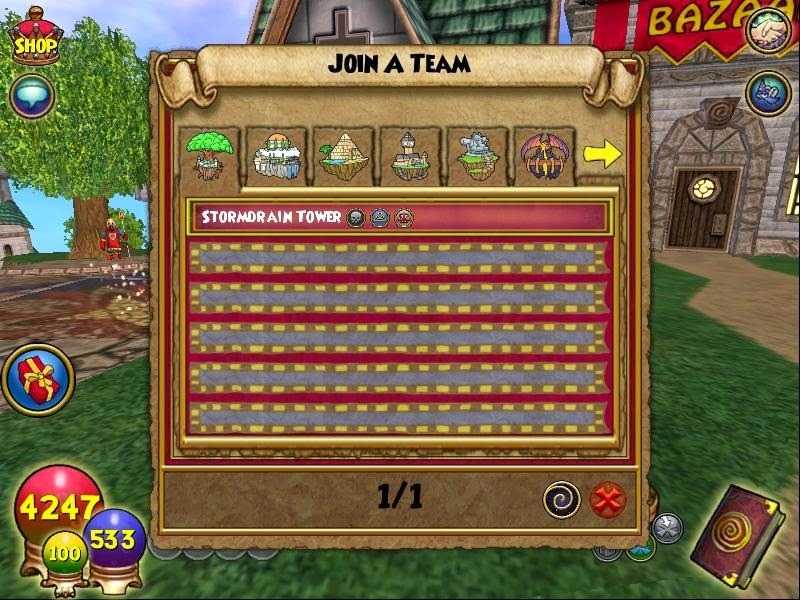 Last items I want to show you are the new Team up Kiosk and the newest addition to gardening triple pots. The team up kiosk is set up in Olde Town. How this works is much like the team up at the sigils. Now once a player clicks team up for help it will be listed at this kiosk. Wizards that are looking to help others can now be lifted away to the place where help is being requested. To check out more of what has been added to test realm check out the Test realm notes here. 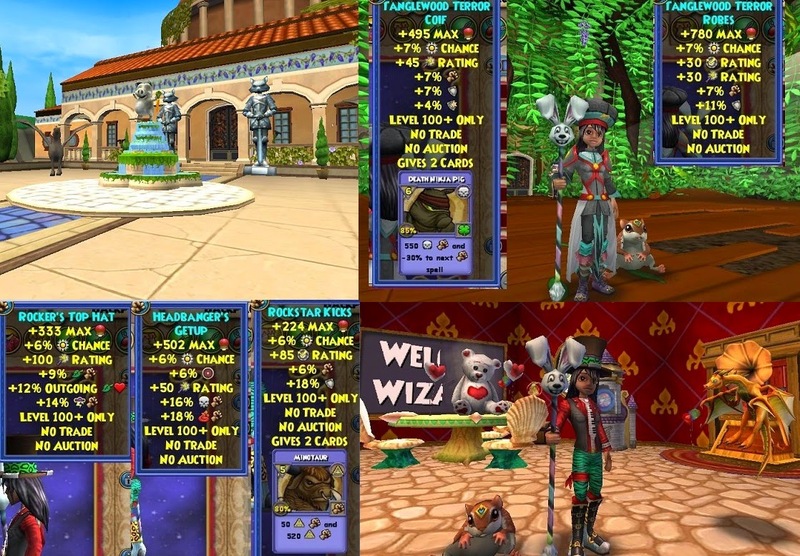 I was wondering when the test realm items and areas will be available in the game.